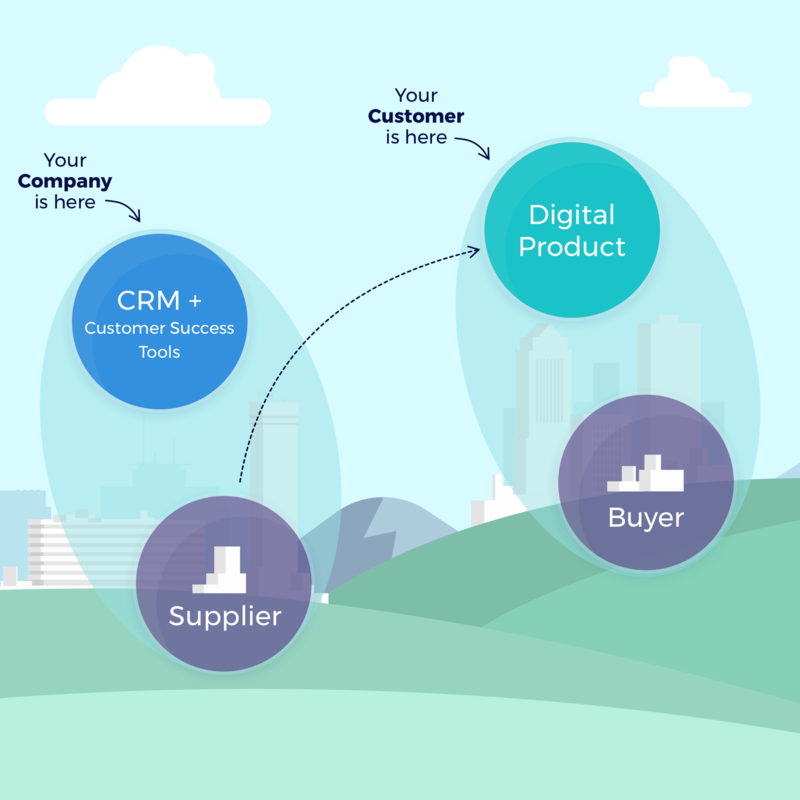 The former president of ExactTarget and later chief executive of Salesforce Marketing Cloud has made billions of dollars building products to help support customer service, and now he’s back at it again with his latest venture MetaCX. Alongside Jake Miller, the former chief engineering lead at Salesforce Marketing Cloud and chief technology officer at ExactTarget, and David Duke, the chief customer officer and another ExactTarget alumnus, McCorkle has raised $14 million to build a white-labeled service that offers a toolkit for monitoring, managing and supporting customers as they use new software tools. For the company’s customers, MetaCX provides a dashboard that includes outcomes, the collaboration, metrics tracked as part of the relationship and all the metrics around that are part of that engagement layer,” says McCorkle. The first offerings will be launching in the beginning of 2019, but the company has dozens of customers already using its pilot, McCorkle said. The Indianapolis -based company is one of the latest spin-outs from High Alpha Studio, an accelerator and venture capital studio formed by Scott Dorsey, the former chief executive officer of ExactTarget. As one of a crop of venture investment firms and studios cropping up in the Midwest, High Alpha is something of a bellwether for the viability of the venture model in emerging ecosystems. And, from that respect, the success of the MetaCX round speaks volumes. Especially since the round was led by the Los Angeles-based venture firm Upfront Ventures. As a result of the investment, Upfront partner Kobie Fuller will be taking a seat on the MetaCX board of directors alongside McCorkle and Dorsey.